The holiday’s coming! Are you ready for your gifts? If not, here’s the list to fulfill any of your loved ones’ wish! 1. For Her. Lucy B Eau De Parfum. Get this at just $28 with a variety of scent choices and you’ll get any woman gaga over this fragrance! 2. For Him. 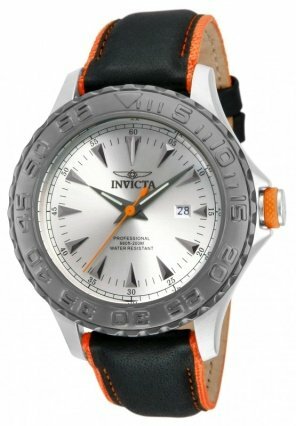 Give your man a good watch and surely, his time will be ALL yours- especially with this Invicta Men’s Pro Diver watch. Check out now and get the jaw- dropping 93% discount deal! 3. For Employees. The best way to showing your staff your appreciation while teaching them how to be more organized, plus eco- friendly? 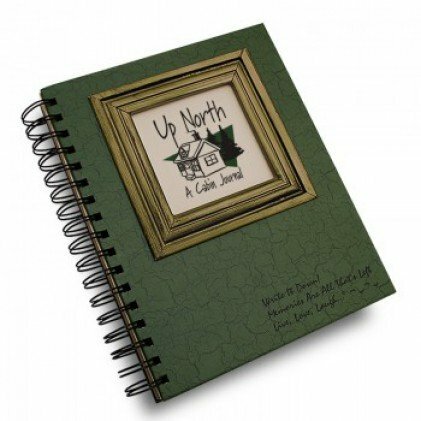 Give each of them a Journal Unlimited notebook! 4. For Bosses. Congratulate your boss for a year well- run with NV Toad Hollow Vineyards Risque Sparkling wine. 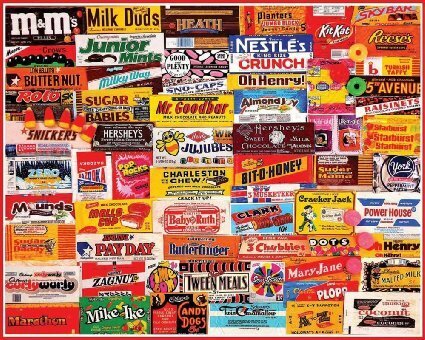 It’d be heaven for his taste buds and never heavy for your pocket! 5. For Neighbors. 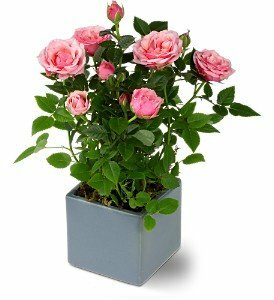 Extend your love to your neighbors with some of nature’s piece- a potted plant! Flowershopping has enstored a lot for you to choose! 6. For Friends. Memories are the best gifts you share with friends. 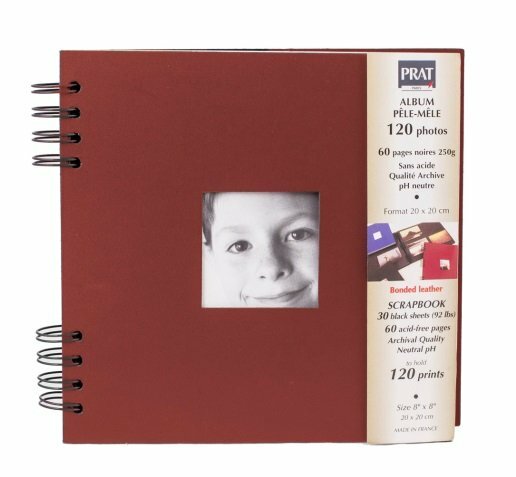 Make them remember each one with a can-be-personalised photo scrapbook! 7. For the Little Ones. 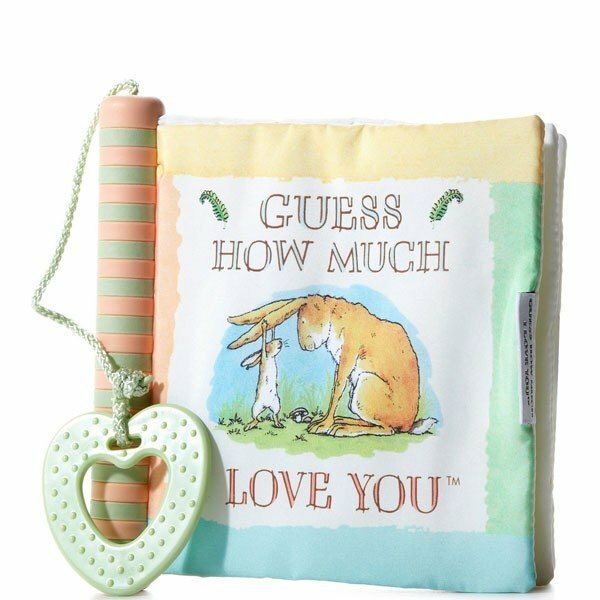 Since it’s a season of love, show your little one how much you love him/her with an educational soft book. Not just that, it’s mentally stimulating too! 8. For The Small People . Small people are big thinkers, they say. Bring out the big ideas out of them with a giant 1000 Piece Jigsaw puzzle! It will definitely be mind- tasty treat! 9. Toys. 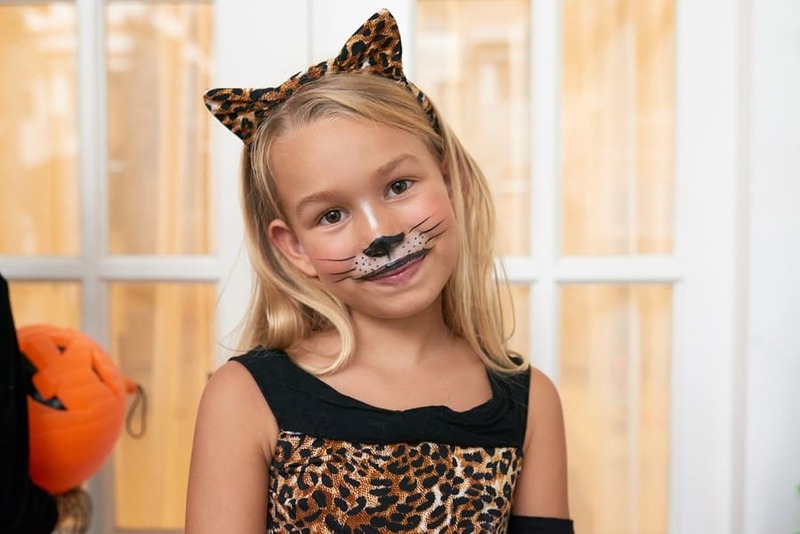 It’s Amazon’s Top Gift for kids. 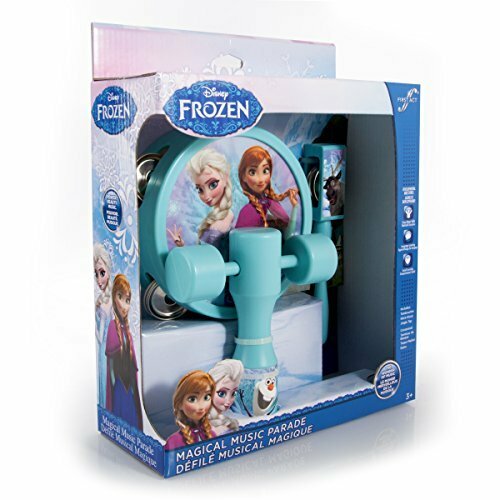 It’s Frozen’s Magical Music Parade! It sure is every kid’s bliss! 10. For The Sports Enthusiast. 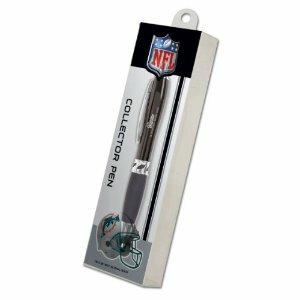 Any sports fan would die to get any collector’s item of their fave sports! Do some research of what they like and what’s in the market. Lucky if he’s an NFL fan, because Amazon has the Miami Dolphins Metak Nexus Pen available! 11. For The Entrepreneur. It’s uh-mazing ‘partnership’ with the Evernote app makes it every businessman’s note must- have. 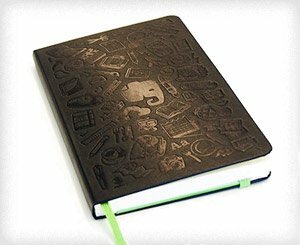 It’s MoleSkine Evernote Smart Notebook. 12. For The Teacher. 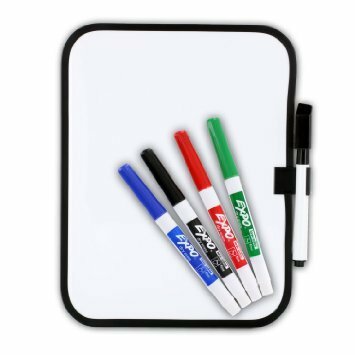 Teachers love good boards and markers. Give him/her both- all from Expo! 13. 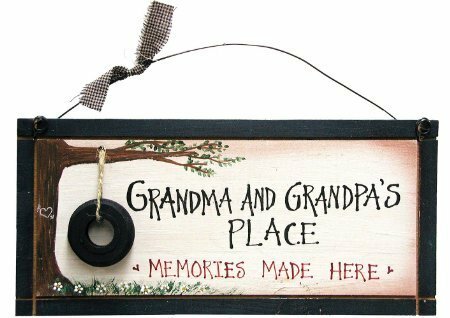 For Grandparent. Celebrate your grannies’ heroics with ‘heroic’ Wal- arts! 14. Gifts Under $10. Enjoy bath luxury in less than $10! It’s Naturals Honey Chai Set with Sequin Storage Pouch! 15. Gifts Under $20. Diamonds are girl’s bestfriend- especially when they come high quality yet inexpensive. 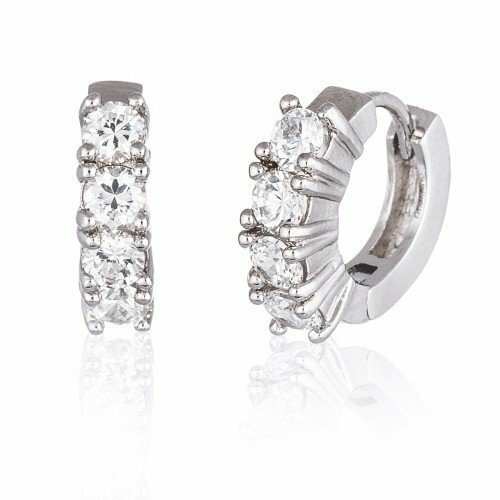 Get one with MobStub’s18K White Gold Simulated Diamond Huggie Earring offer at just $12! 16. 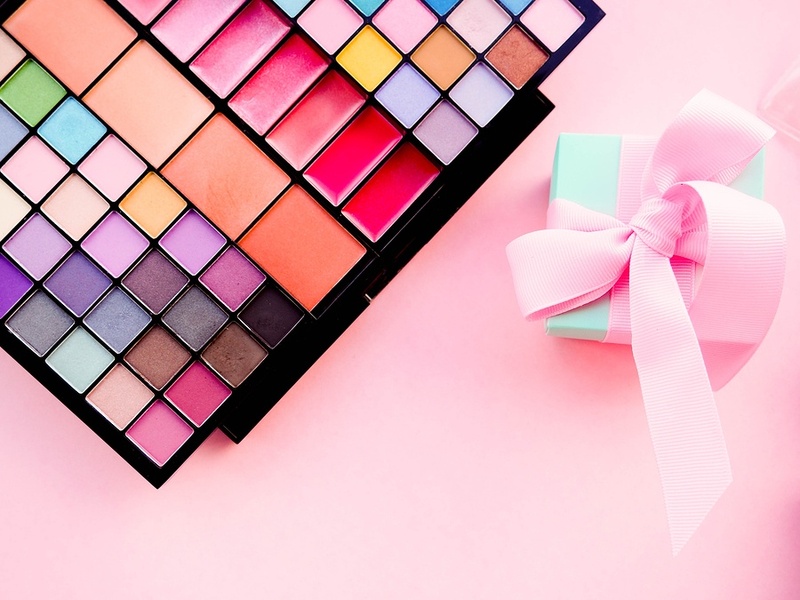 Gifts Under $50. Heed the holiday’s call for a tasty celebration. 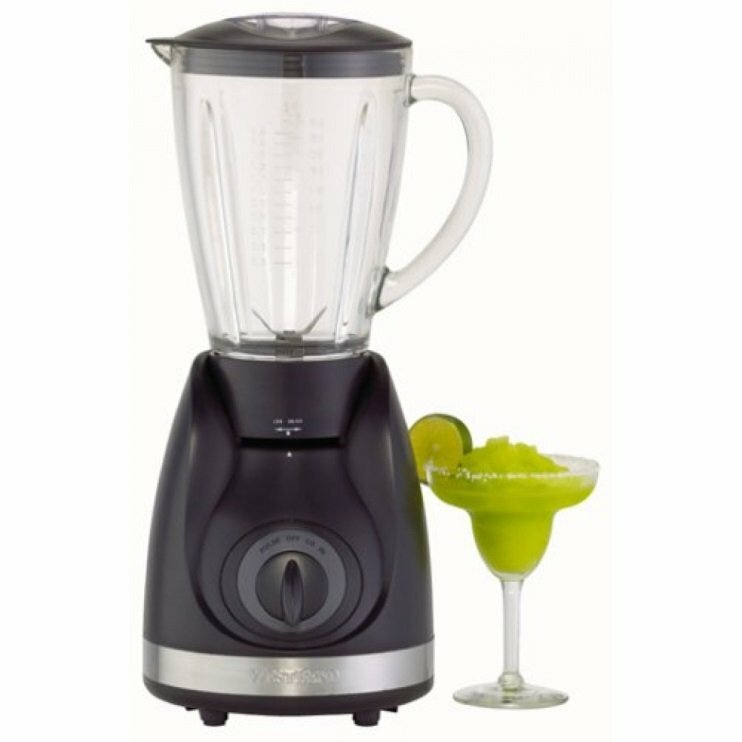 Start making margarita or smoothies in seconds with West Bend 50 oz 3 Speed Blender. Have it at $37.22 from OrangeOnions! 17. Gifts Under $100. 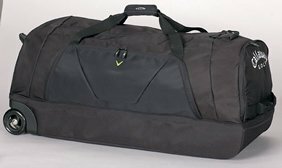 At just $99.99, prepare for your next trip along with your new Callaway Golf 37 Inch Wheeled Duffel Bag (Black). It’s Suitable for travelers of all ages, to anywhere! NextHello to a Holiday Cookie Swap!